The Bartow Municipal Airport offers transportation and distribution opportunities as well as manufacturing sites. The airport has a large industrial park with a variety of tenants including cold storage, water treatment facility, trucking, as well as county and state offices. There are approximately 1300 employees who work at the airport with its more than 100 hangars for the storage of aircraft, and about 130 based aircraft. The airport and industrial park contribute more than $350 million to the area’s economy. Clear Springs is both a development project in Central Florida, and a private company. Clear Springs owns, plans, and develops entire communities via a public/private partnerships. Clear Springs has already donated $12 Million and a parcel of land in Bartow, to the Polk State College Foundation, where the Polk State College Clear Springs Advanced Technology Center was built. The College is focused on a corporate training center, while at the same time offering Bachelors, Masters, and Ph.D’s via long distance training. Among numerous activities, Clear Springs is also involved in Agribusiness, as it has opened the Clear Springs Distribution Center – an operations center for produce, ranging from receiving, to packing, marketing and shipping. Clear Springs, the development, is an exciting project of 18,000 acres of land. The Clear Springs company is committed to developing the entire property with a focus on economic development for the area, in partnership with local and state governments. Conservation: of lands, water, air, wildlife. Countryside: maintaining Central Florida’s Heritage of agriculture and small villages. Corridors: connecting people and goods to other regions by providing transportation choices, and encouraging a competitive economy. Centers: providing a mix of residential and commercial developments to create communities with a walking town center. 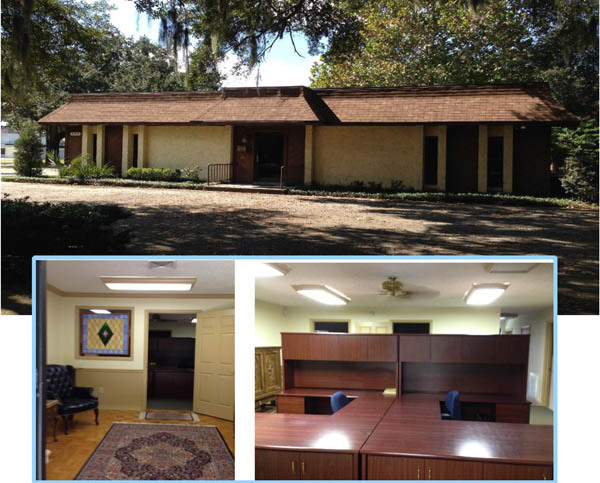 OFFICE SPACE FOR SUB-LEASE: 555 N. Broadway Avenue, Bartow – across from the Chamber of Commerce. 5,270 SF office space available for sub-lease in prime Bartow location! Existing floor plan consists of reception, six private offices, conference room, large modular cubicles, mail/copy area, breakroom, data room and peripheral office amenities. Superior interior finish throughout! Located on Bartow’s main thoroughfare in central commercial district, Polk County’s Government core and the Polk County Courthouse. Excellent visibility, signage and parking. Easy acces to/from all points of Polk County via SR60, US98 and US17. Lease rate: $10.50 s/f, NNN until January 31, 2013. For additional information or to view, please contact Maria Mahoney, Florida Licensed Real Estate Broker, (863) 619-6740. 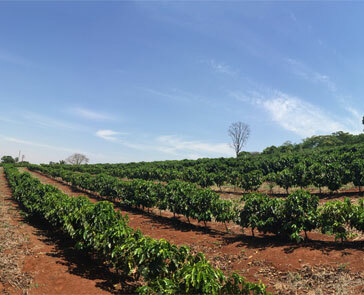 Visit us on the web: www.mahoneygroupinc.com. An office building, perfect for a business that needs to be close to the Polk County Courthouse, is available on the corner of Main Street and Broadway, right above Palace Pizza. Owner Giordano Lanuto is offering a deal – rent two months, get two months rental free. You can rent the space you need – large or small offices, a conference room – choose your perfect configuration. Call (267) 825-5650 for more information. TELL US ABOUT YOUR OFFICE/COMMERCIAL SPACE. EMAIL VIRGINIA CONDELLO, IF YOU HAVE A BUILDING OR SITE AVAILABLE IN BARTOW. Stuart Crossing is a 700-acre planned development inside the city limits of the county seat, creating opportunities unique to the local market. The property is made easily accessible by a new four-lane road that connects two US highways. Stuart Crossing provides mixed-use parcels that offer flexibility for developers. They will have several different options for where development can begin, and can even work consecutively on different parcels. Stuart Crossing will provide a safe place to live, work and enjoy the outdoors. The owners have set aside over 200 acres of green space for outdoor activities, and the area is already a popular destination for biking and nature walks.